Tamir Gilat, 56 years old, attorney and businessman, Chairman of Israel Cancer Research Fund, Tel Aviv Israel. In 2011, Tamir was diagnosed with two different types of cancer, and was given a few months to live. Thanks to the use of groundbreaking drugs, a lot of luck, and a lot of mental toughness, Tamir has now been living with cancer for seven years. A few months after his diagnosis, Tamir decided to dedicate his time volunteering to help cancer patients, and to support cancer research in Israel. 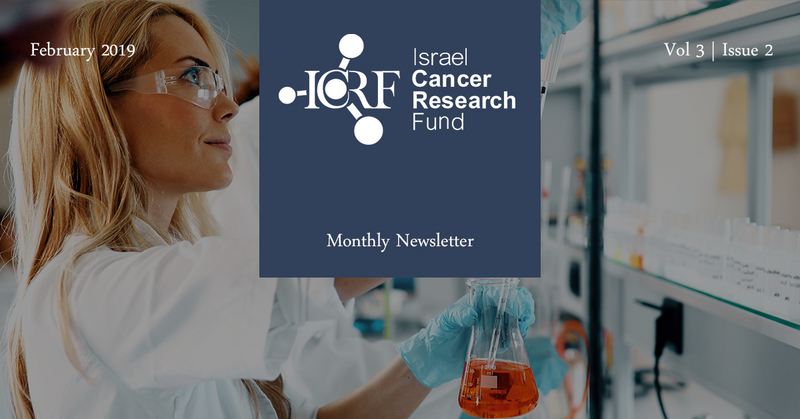 Today, Tamir serves as Chairman of Israel Cancer Research Fund, a non-profit private Fund which is entirely dedicated to supporting cancer researchers in Israel. All of the ICRF’s activities in Israel are performed on a volunteer basis by Tamir and additional volunteers. 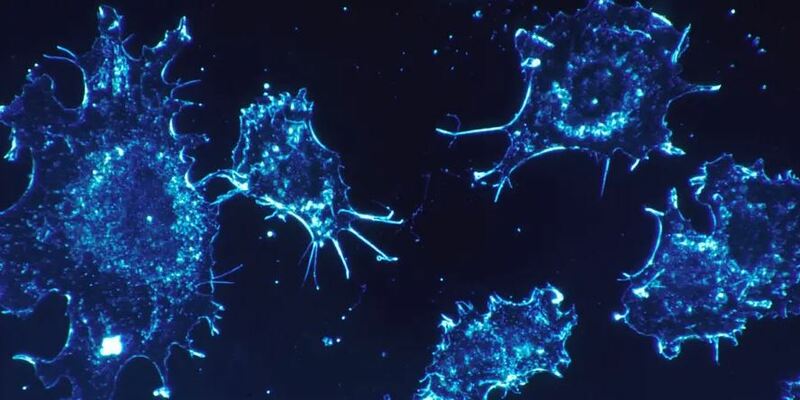 Tamir’s spouse, Keren Nahari OBM, shared the leadership of the Israel Cancer Research Fund alongside him, and shared his vision of finding a cure for cancer through Israeli cancer researchers. Keren passed away a few years ago, following a long battle with cancer. Before her death, Keren was mentioned repeatedly in various articles as an “elite warrior” against cancer, for the way in which she handled her cancer over 13 years, while managing an impressive career and raising their two young daughters (Gabrielle and Maya). 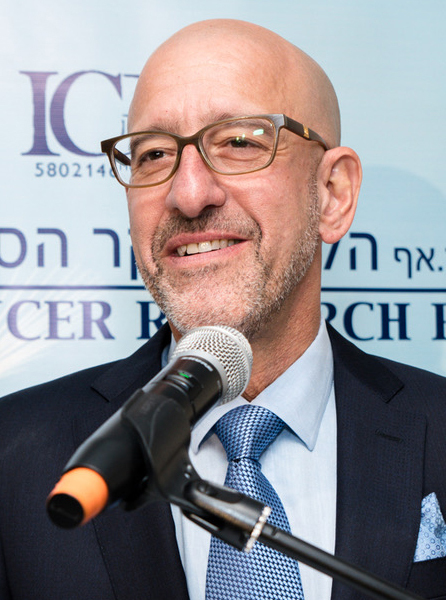 Today, Tamir raises his girls with love and dedication, alongside his position as ICRF Chairman and as a bedrock of support for cancer patients and their families. We thank Tamir for the countless hours of volunteering his time for ICRF in Israel. 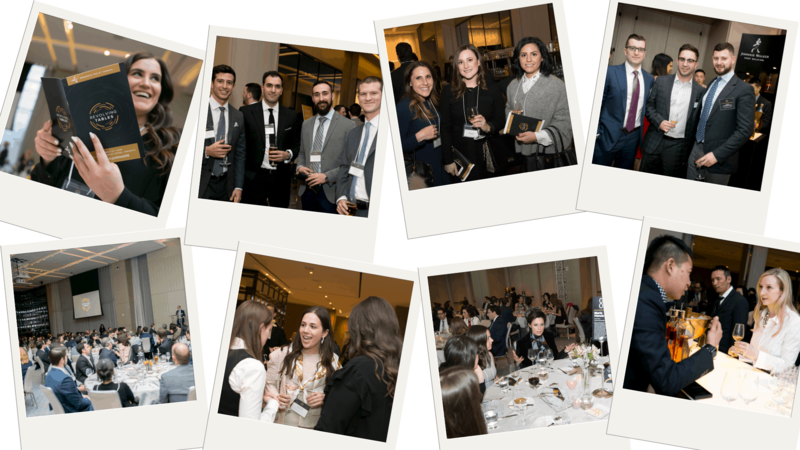 New to ICRF: Monthly Giving! 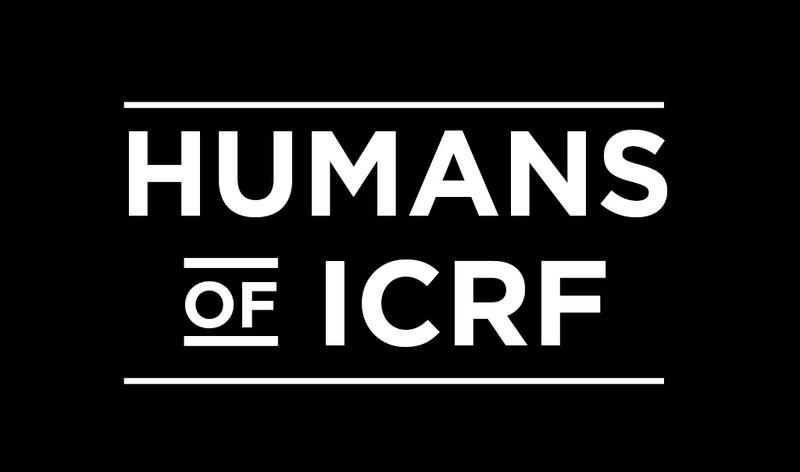 Join our family, become a monthly donor to ICRF! 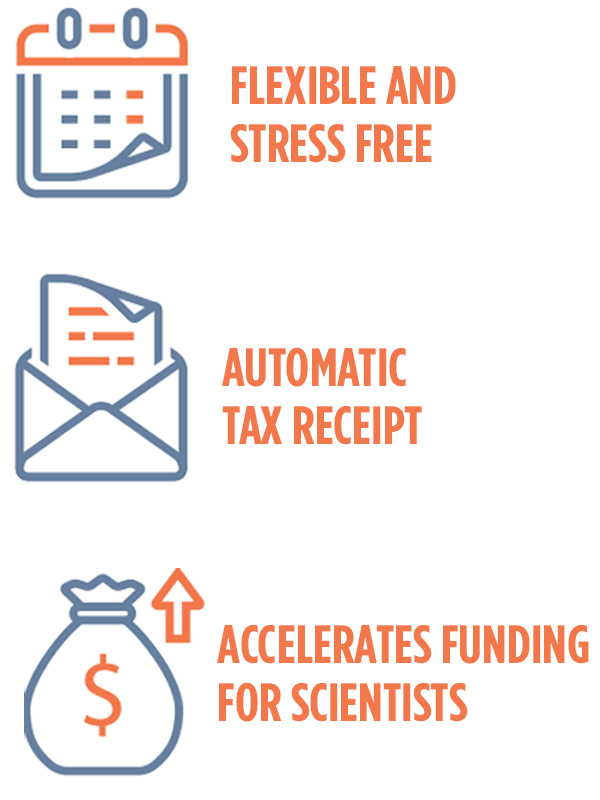 Affordable and Flexible - By giving monthly, you invest what makes sense for you and make an incredible impact in cancer research! Effective - Your monthly gift provides a steady source of income that will provide weeks, months and years of cancer research.. Convenient - You can make your monthly donation by credit card and you determine the amount of your monthly gift! It’s that easy!